Sarah is a criminal defence practitioner who has represented clients on the full range of criminal offences. She has a particular specialism in representing vulnerable youths. Sarah was called to the Bar in 2017. Prior to becoming a barrister, she worked as a criminal defence solicitor and law lecturer for many years. Sarah has defended clients on a wide range of criminal cases including serious assaults, sexual offences, drug offences, public order offences, criminal damage, theft, robbery, and burglary. She understands the impact that criminal proceedings, even for minor offences, can have on someone’s life, and takes all cases equally seriously. 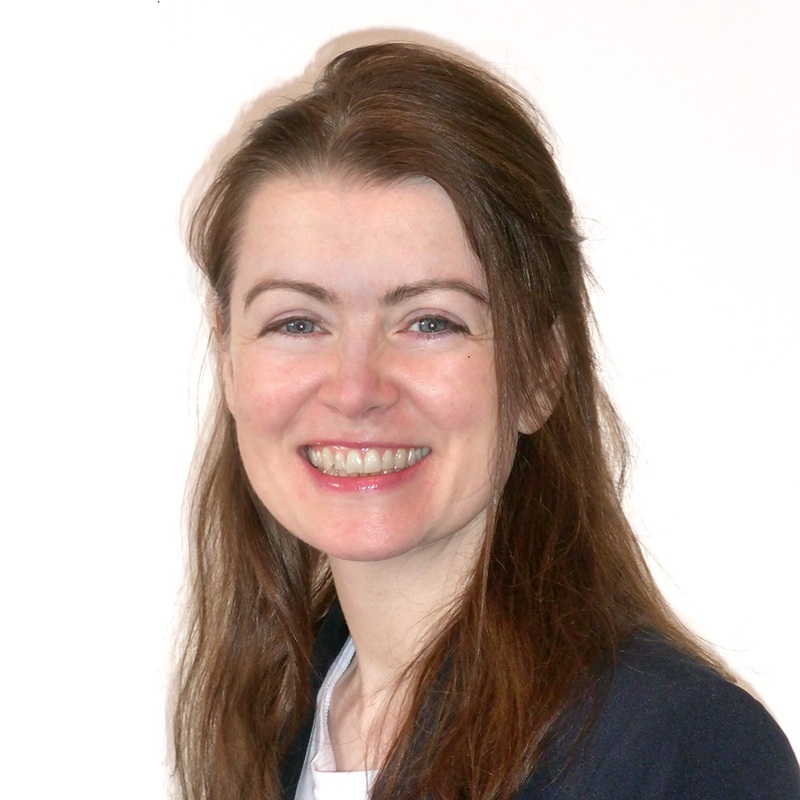 Sarah qualified as a solicitor in 2000 and gained her higher rights (criminal courts) in 2006. She worked as a criminal defence solicitor at two leading London firms – Edward Fail, Bradshaw and Waterson, and Taylor Nichol. This included advocacy in magistrates’ courts, youth courts and Crown Courts, police station representation and case work. Sarah has taught criminal litigation, criminal evidence, sentencing, professional ethics, advocacy, conference skills and advanced criminal practice on the Bar Professional Training Course, and criminal law on the GDL at the University of Law. She has also taught crime and advanced crime on the criminology degree at Birkbeck, University of London. She is engaged in academic research on the classed and raced nature of criminal evidence.